This set is Vol. 2 for the High☆Speed Free! Starting Days Rubber Strap sets by Animation Do. 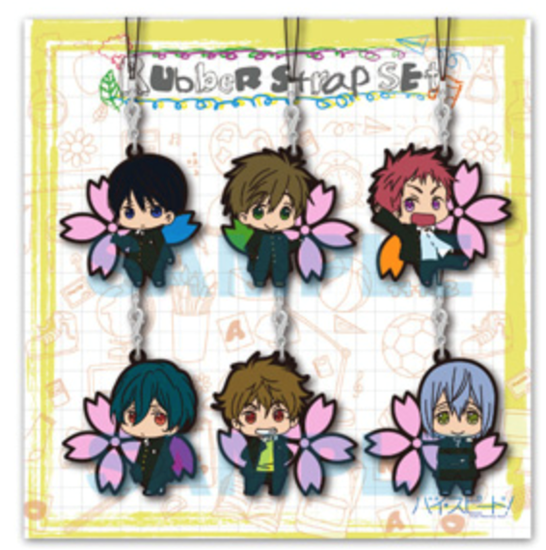 This set features Haruka in his summer clothing, Rin, Sousuke, Kisumi, Nagisa, and Rei! **NOTE** This is for the ENTIRE SET of straps.